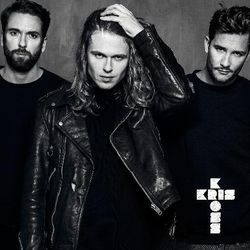 Discover more playlists and music by Kris Kross Amsterdam on PLAYLISTED. Like Hij Is Van Mij (feat. Bizzey), Vámonos, Whenever (feat. Conor Maynard) (Joe Stone Remix) and Cheap Wine.